Why should you just clean the house by yourself when you have your little worker bees (aka the kids!) around and possibly bored? If you make helping out and cleaning fun for the kids then you will find that they are much more willing to get in on the action. It particularly helps if you are enjoying it (or pretending to) as well. 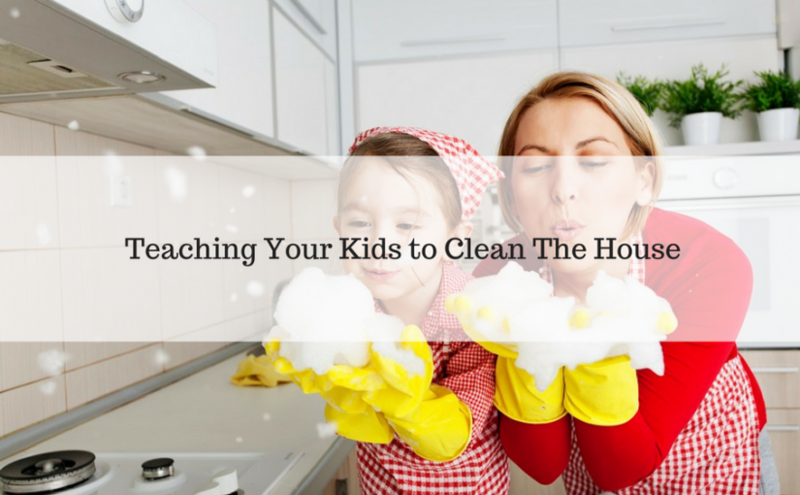 Even if you do get professional house cleaners in once every week or fortnight or so, you should help get your kids into good habits for later in life by teaching them how to clean the house – or at least how to touch up between the cleaners visits. Their future partners will no doubt be very thankful for it! Children are very sensitive as their bodies are still growing. What this means is that you shouldn’t expose them to any harsh chemicals that you may have used before in cleaning, such as bleach. Look for non-toxic, environmentally safe cleaning agents with nice smells so that kids don’t turn up their noses at using them. Make sure that you are getting your children to help with the cleaning on a weekly basis. Consistency is key! This will also put them in good stead for later in life when they have a home of their own. Even if you hate cleaning yourself, don’t put it off. If you find yourself struggling with this, then it’s best to do the cleaning at the same time every day or week, to get into a reliable habit. Sometimes we’ve just been doing things a certain way for so long that we never really stopped to realise whether we are actually doing them correctly or not! 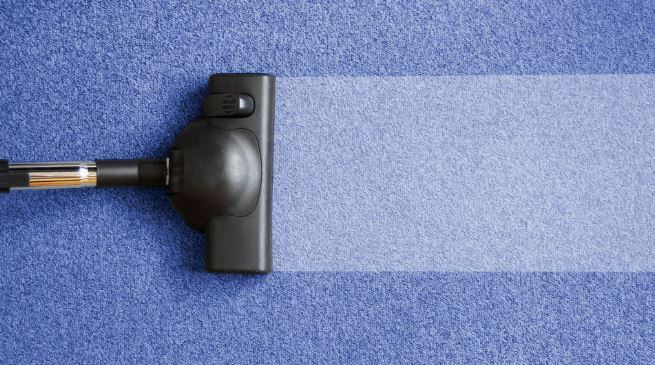 For instance, when you are dusting, it’s better to “dust” using a damp cloth rather than a fluffy duster, as the fluffy duster will actually move the dust around, often dropping to the floor. With a damp cloth, all the dust is caught so it isn’t just pushed around the room. Making sure you’re cleaning properly will ensure your children know how to clean properly, too. HouseProud house cleaning services can clean your home from top to bottom, whether it’s a one off clean, or we come through on a weekly basis. If you need help around the home in keeping things spick and span then why not give us a ring so we can sort out what kind of cleaning schedule is best for you? Our professional cleaners Brisbane might even be able to teach the kids a cleaning trick or two!